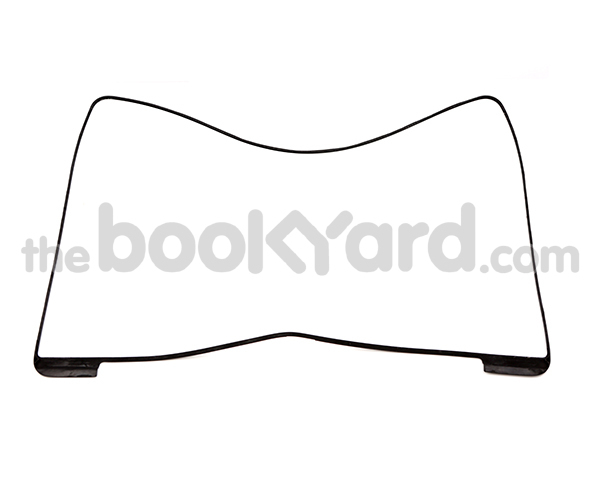 This is the rubber gasket for the Retina MacBook Pro 13" L13/14 models. This covers the edges of the display and seals it against dust. Each bottom corner also covers an LCD screw.